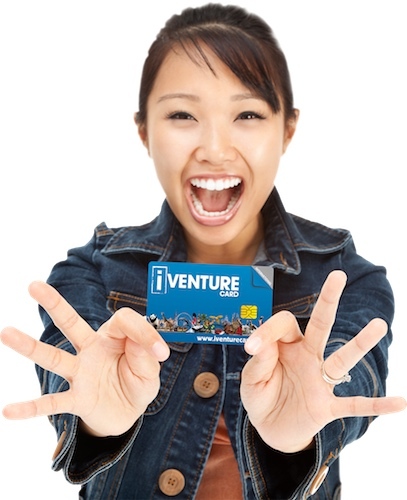 When you have an iVenture Card there is no need to carry around cash or bulky tickets. What's more, there's no need to keep track of your spending, because your package is all paid for upfront. We’ve made entry into attractions easy! Simply present and swipe your iVenture card for free and faster admission.